My children are super excited about Spring coming. My daughter (2.5) loves rabbits and lambs and all things fluffy. For my son (5), it’s about having time off school in the Easter holidays and getting to run around outside after a long winter inside! They both love looking at books, with my son learning to read at school, so he’s keen to practise. Birdham Bear is a very special knitted bear overflowing with love and curiosity for life. His two most favourite things in the world are making new friends … and porridge with maple syrup! The author of this book is very local to us, which was one of the draws to it, plus both my children love teddies! 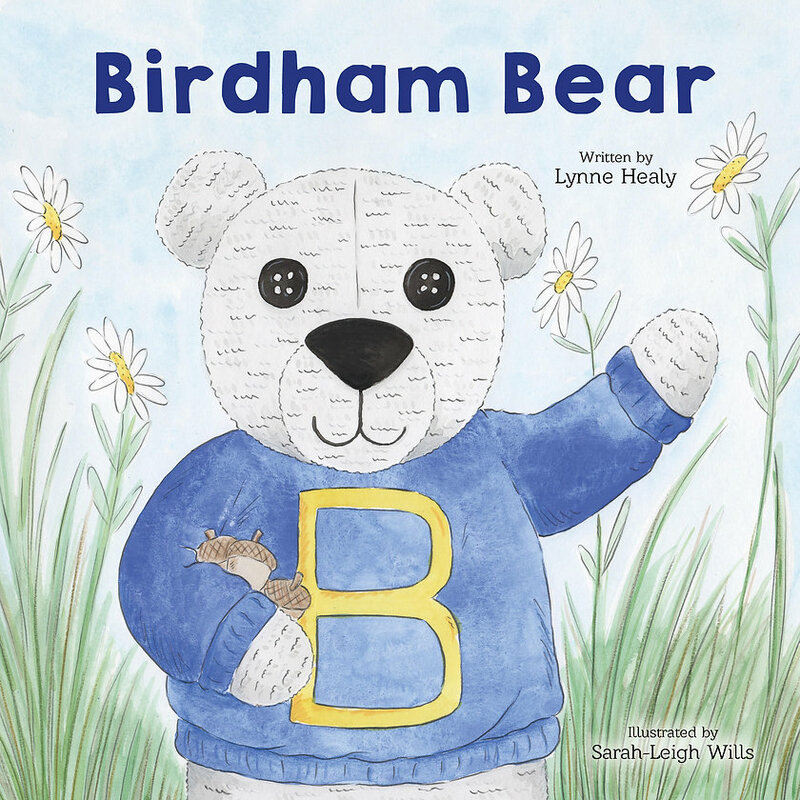 Birdham Bear has a big heart and wants all around him to benefit from unconditional self-love. The story of this book is around Birdham Bear’s trip to visit the oak tree with his friends Mr Fox and Quercus the Oak Fairy. There is a strong message through the book about finding solutions to challenges, with is a very important concept for young children to learn! Personalised dedication is available for the book, plus you can buy the knitting pattern to make your own Birdham Bear. The Benjy Bunn Books series is filled with old-fashioned charm, wit, and wonderful musicality. I love the concept of this series, the first copies were typed by the author (Bev Scott Prior) back in the 70s and have been much loved since then. They have now been made into actual books, lovingly illustrated by Bev’s grandson James. 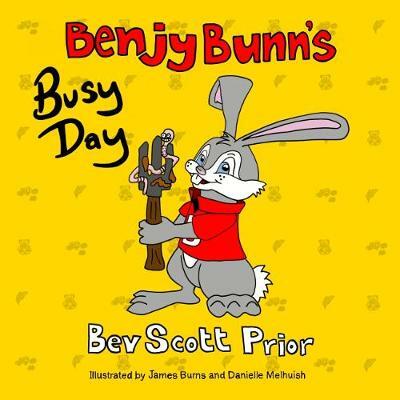 The first book in the series centres around Benjy Bunn’s busy day helping his mum and dad around his home. Whilst Benjy Bunn thinks that he is doing good, his actions are actually causing mayhem in his family home! Available from 15th May 2018, currently available for pre-order at Foyles and Wordery. At the end of a lovely day full of laughter and fun, there’s time for just one last game for Little One and Big Daddy Rabbit. The story has a familiar concept – all of the animals are playing together and Little Rabbit gets tired, so Big Daddy Rabbit knows it’s time for a lullaby. My daughter is a bit little to understand about tiredness at the moment, but this book was great for explaining the concept to my son. Mavis loves to bake and to share, so when a little bird is after a few crumbs she’s happy to supply them. But as more and more birds get wind of her generosity and become more and more demanding, Mavis finds herself run ragged! This book has been available for a while, but we have just discovered it. 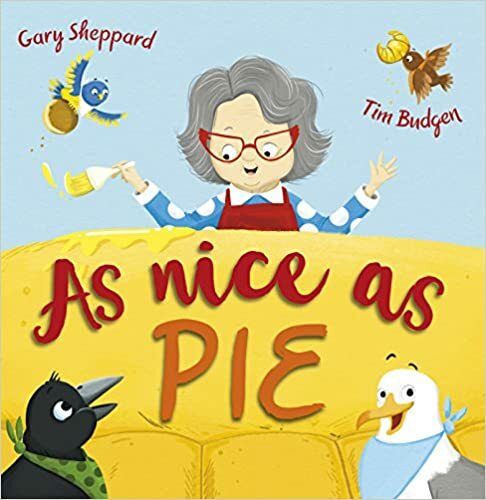 It’s something a bit different, with the lead character being an older lady called Mavis, who decides to teach a lesson to the greedy birds who plague her! It’s got a really good moral behind it, about being helpful and not taking people for granted, something a lot of parents would like to impart. The rhyme is easy to read and the illustrations very entertaining. Bizzy Bear is off to help out on the farm. Toddlers can help him count the ducks, feed the pigs and find the eggs before he waves bye-bye. 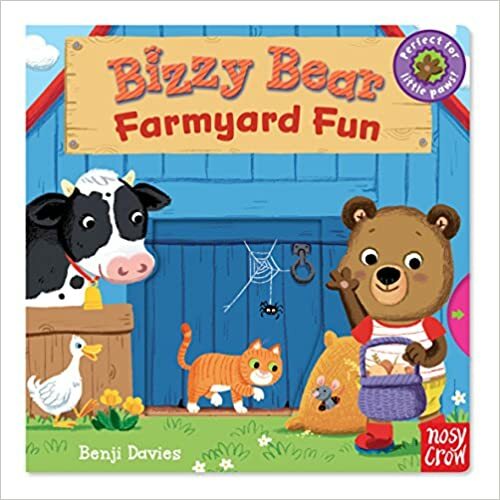 Both of my children absolutely love the Bizzy Bear books. They’re great for the kids to interact with, as the pages are chunky and have things to push, pull and turn. The language is simple enough for my son to read too. This book features all the classic farm animals, with pigs, ducks and chickens, so it’s great for prompting conversations about how farms work, and where certain foods come from! Gemma is a mum to two children and has recently changed career from accountancy to internet marketing. 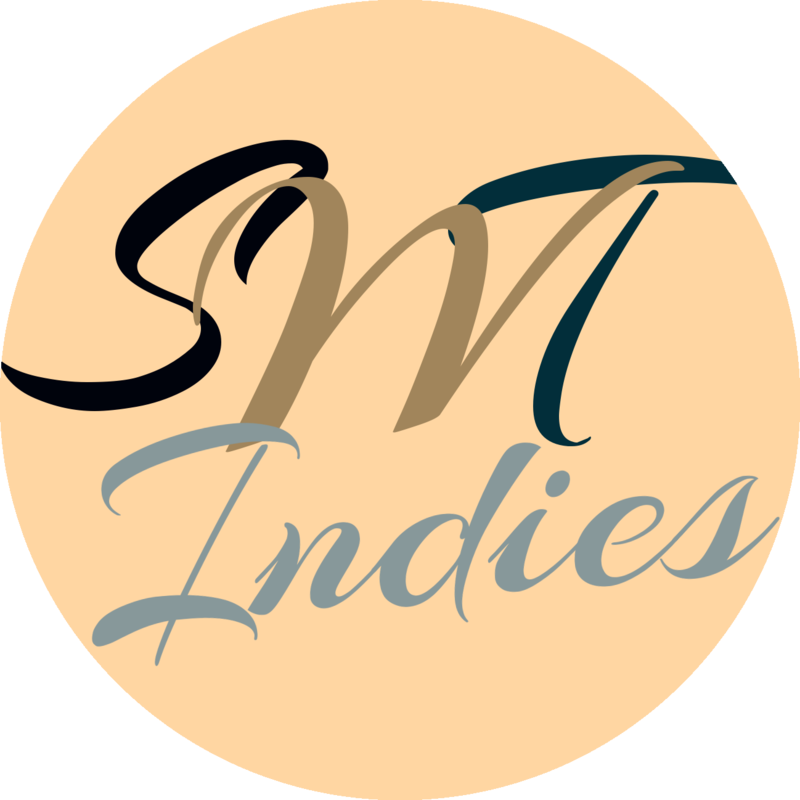 She writes a blog as Mummy’s Waisted, which features healthy living and family life.